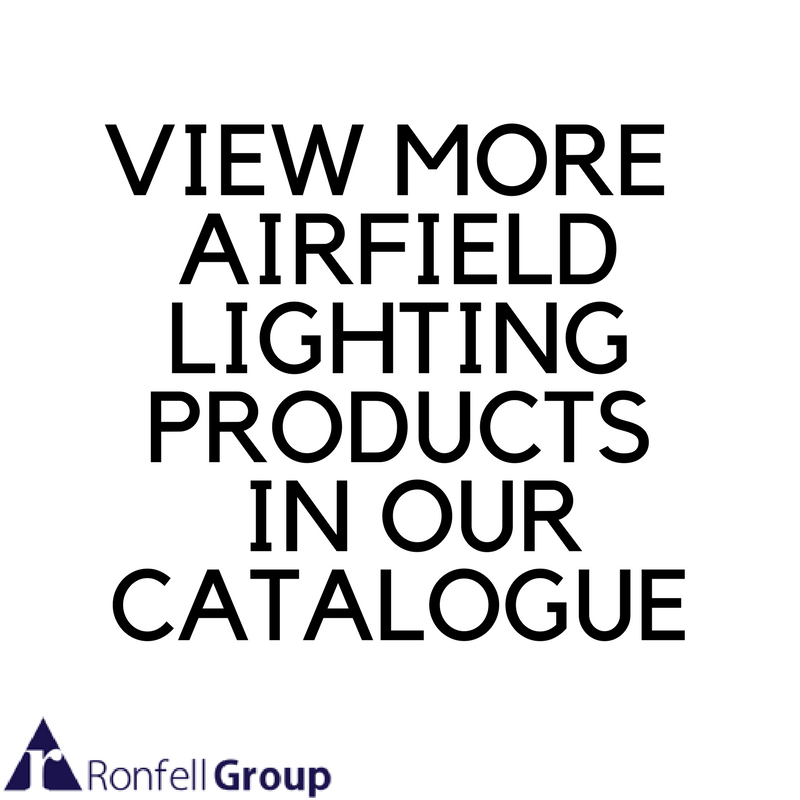 Ronfell are key suppliers of airfield lighting to military, civilian and charity organisations throughout the world. 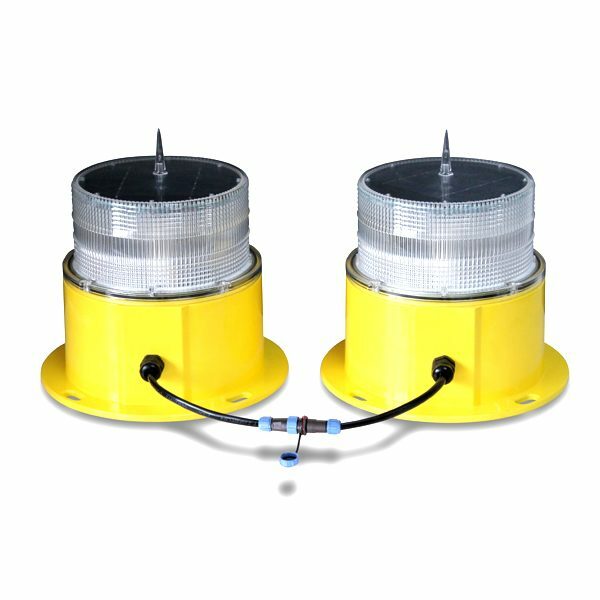 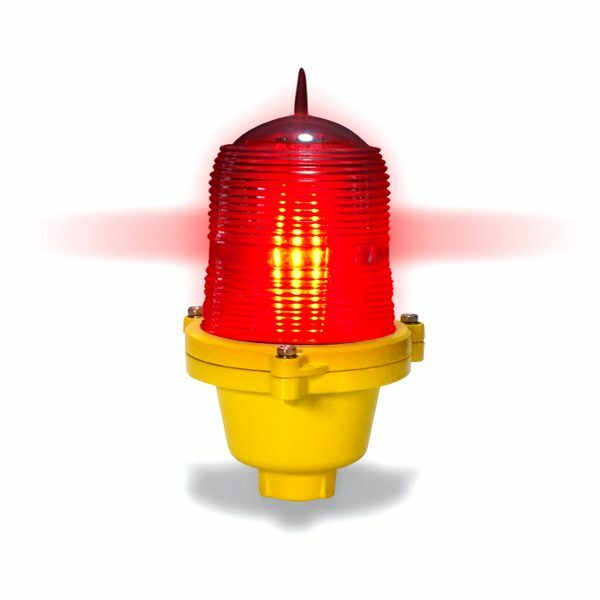 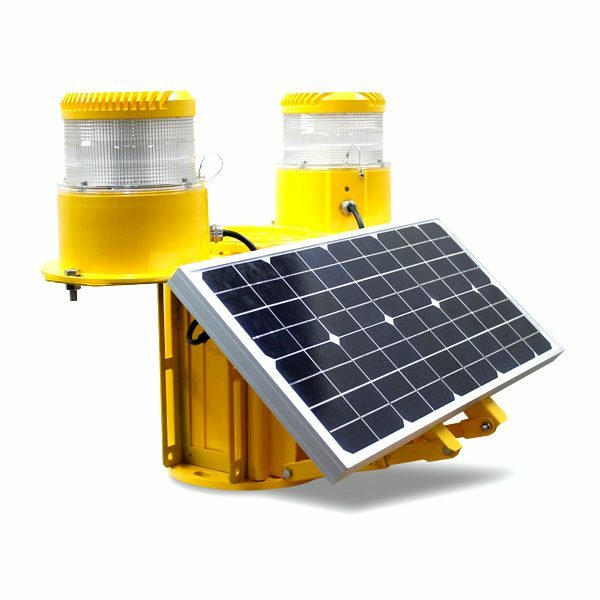 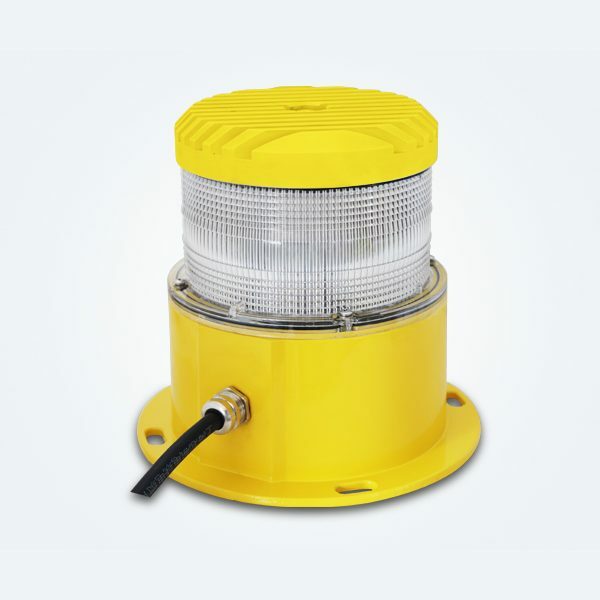 Ronfell supply a wide range of ground support equipment, and airfield lighting including runway lights, obstruction lights, taxiway lights and approach lights. 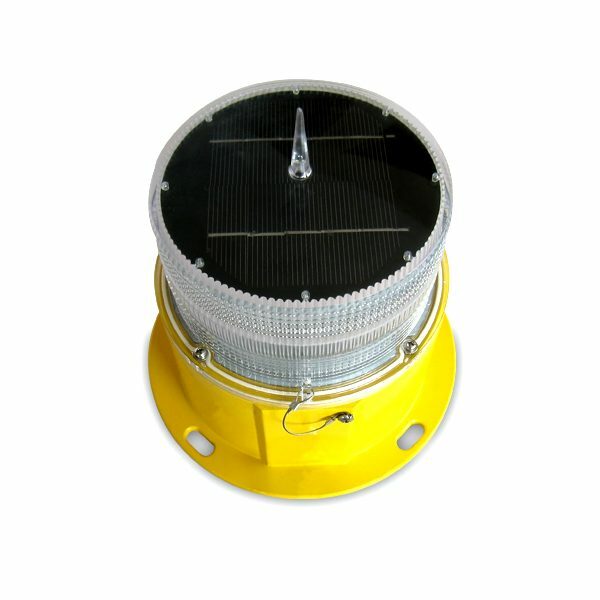 These products are used by tower and crane operators, civil and regional airfields and construction companies as well as the military. 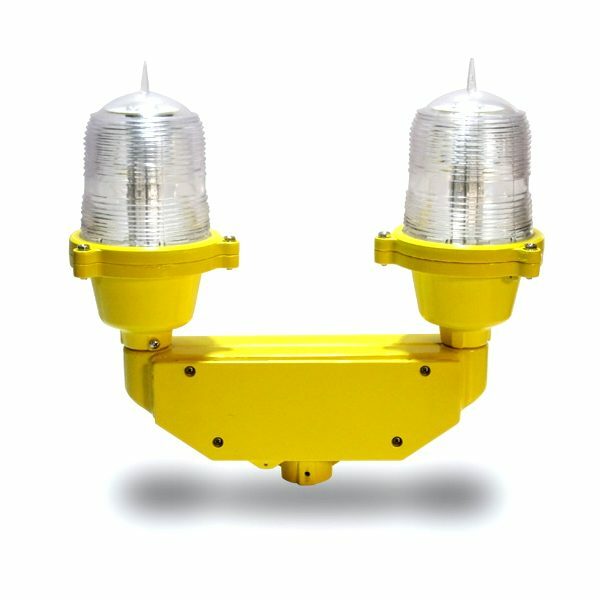 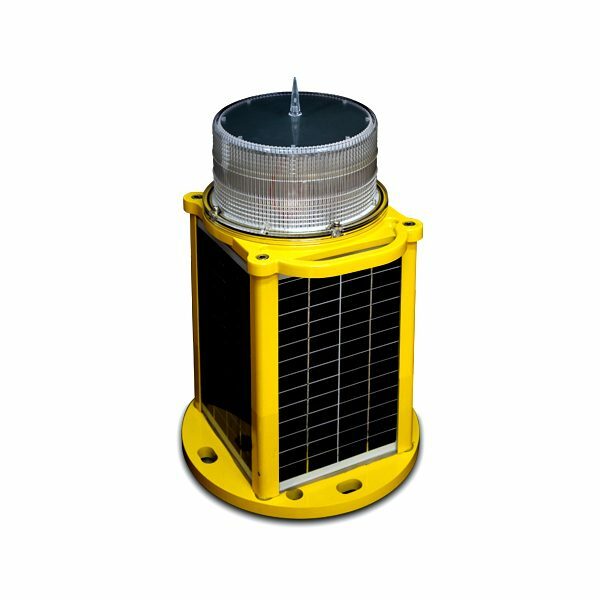 Ronfell only supply airfield lighting products that have been built to the most exacting standards and are designed for dependability, durability and versatility.